Unemployed people claiming state benefits in France now face stronger sanctions - including the suspension of payments for up to four months - if they miss meetings or other key obligations. Anyone who misses a key meeting, or does not make sufficient effort to find and accept work, risks their benefit payments being suspended for up to four months, said the decree published in Le Journal Officiel. The first missed meeting will incur a suspension of one month; the second, two months; and four months for three missed appointments. 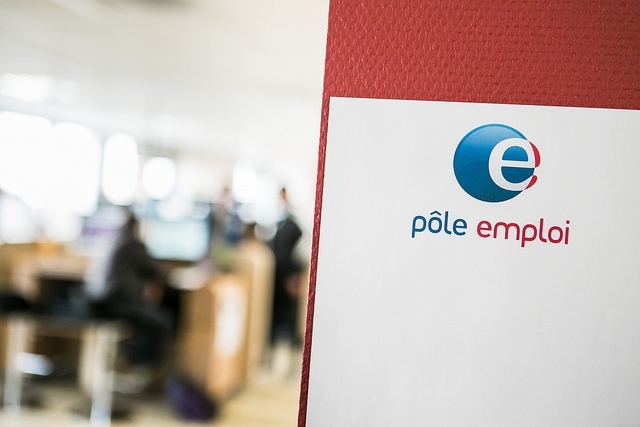 Until now, a non-appearance at the Pôle Emploi (the French “job centre”) led to up to two months’ suspension of pay, while failure to show signs of looking for work would entail up to two weeks stoppage. Now, failure to show up for a job interview will be punished by one month’s suspension, which could build to four months’ suspension for other infractions, such as failing to look for work. The government has also announced the creation of more staff dedicated to dealing with employment seekers. This will soar from 200 staff members now, to 600 by mid-2019, and to 1,000 by 2020. A Pôle Emploi survey from August 2018 found that 12% of unemployed people showed “insufficient [evidence of] job seeking”. The new measures come as part of President Emmanuel Macron’s electoral promise to tighten unemployment laws, and make sanctions more uniform and easy to understand. According to Le Monde newspaper, the laws are harsher than those initially proposed in May 2018 by the Minister for Work, which had said that a no-show at a job interview would lead to two weeks’ pay suspension. These proposals had already been criticised by unions, but the laws now appear to have gone further. Aurore Bergé, spokesperson for La République en Marche MPs, said: “This is all simply done logically; a logic of justice. [It represents] a balance between extra rights, and extra responsibilities, especially to job seekers.